Our mission is to eradicate Ewing sarcoma. We will remain vigilant to the needs of suffering adolescents and their families. We will provide university scholarships for students who have battled, or continue to battle, the disease. We will fund promising Ewing’s research. Our commitment is to empower young cancer survivors and warriors in varying stages of their journeys through inspiration, education, and eradication. The 1 Million 4 Anna Foundation was founded in January 2012. But we began long before that. After Anna was diagnosed with Ewing’s in November 2009, many of us found ourselves searching something to do or some way to help. Initially, we found that the best thing we could do for Anna was to pray for her. Integrated fully into social media, Anna’s friends pledged, shared, posted pictures, tweeted, and ultimately said over a million prayers on Anna’s behalf. During Anna’s life, 1 Million 4 Anna was a source of inspiration, hope, and love that strengthened her resolve and brought her friends closer together. When Anna passed away, she left behind a group of close friends, tighter than they’d ever been before, and more impassioned than ever about ridding the world of Ewing sarcoma. Harnessing the love and commitment of Anna’s wonderful friends and family, the 1 Million 4 Anna Foundation aims to honor her incredible legacy and embody her fighting spirit. Find out how we put our mission into practice. 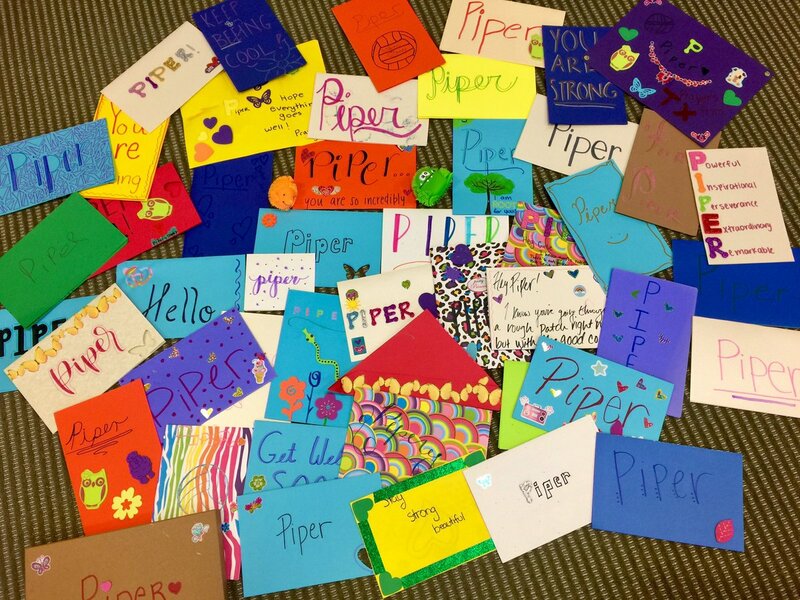 Thank you @JPIIHS_1m4a Club for your encouraging notes for Piper, brave #ewingsarcoma warrior. 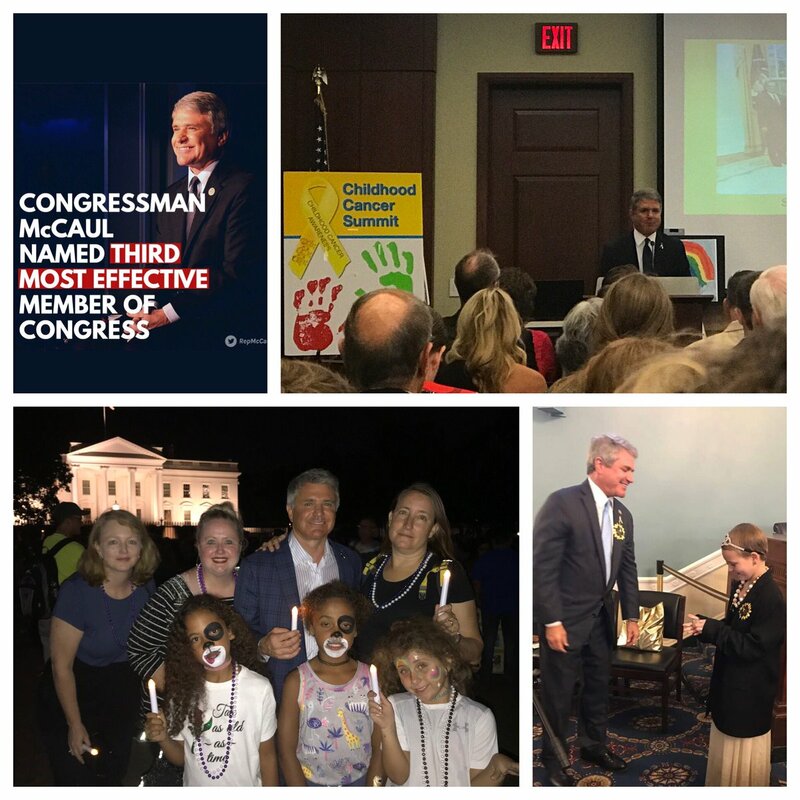 Thank you @RepMcCaul for being extremely effective in the childhood cancer community!